This short, thrilling series presents Jonathon Pine as the night manager for a hotel in Cairo. Conflict unfolds as Pine develops a relationship with the girlfriend of a local gangster through whom she has acquired information on an illegal arms dealer, Richard Roper. Due to her knowledge, the woman is murdered. Pine, fearing of his life, leaves Cairo and takes refuge at a secluded hotel in Switzerland. For two years Pine works at the hotel before Roper arrives and incites Pine's need for revenge. Enlisted by British Intelligence, Pine spies on Roper, and story the spirals into conspiracy and betrayal. 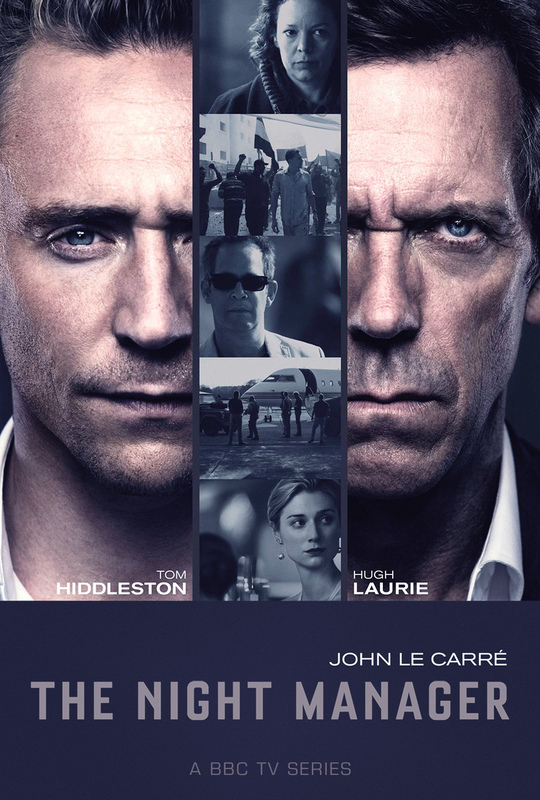 DVDs Release Dates is the best source to find out when does The Night Manager come out on DVD and Blu-ray. Dates do change so check back often as the release approaches.